TV Guide Canada&apos;sNelson Branco chats up One Life to Live&apos;sIlene Kristen in his latest interview. In it he asks her about the return of Roscoe Born and the revelation that Mitch is Rex&apos;s (John-Paul Lavoisier) father. TVG: What’s it like having Roscoe back on the show after all these years? IK: You know what? I’m totally thrilled and excited, but we have yet to work together. I’m dying to tape our scenes and see how Mitch’s return affects Roxy’s life. This storyline has a lot of potential. I can’t wait. I have no idea where the storyline is headed but that makes it more exciting as an actress. Roscoe and I share a deep history as friends. Actually, I included scenes between Roscoe and I on my first Emmy nomination reel. Read the entire interview at TV Guide Canada. 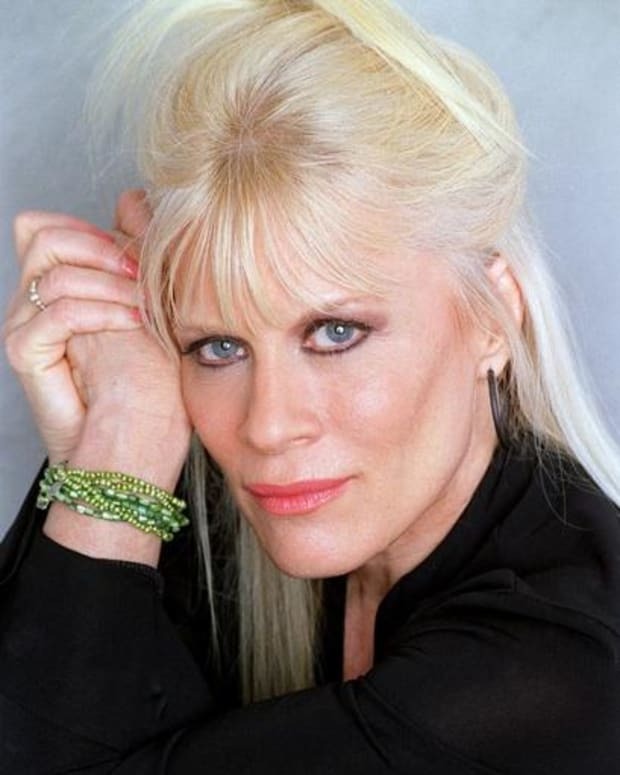 Ilene Kristen Performs "Love is Leaving You"